Another painted beach rock photo for you from Cape Ann Ma. when they find them or not. Wonderful quote from Audrey and art stone from you. a sweet flower that will surely put a smile on someone's face when they find it:) Happy PPF! What a lovely thing to do. I would keep one if I found one. It would remind me of you too. I love this. It is quite beautiful. Very pretty. May i ask what kind of paint you are using? Grandma wants to add rock painting to her artwork. Simply inspiring quote and pretty nice painting to be picked up! Fabulous quote, sweet little pebble. Love the Audrey Hepburn quote. 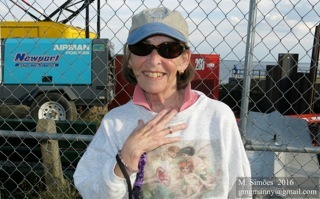 She was an amazing person! Ther little flower on the rock is very sweet. 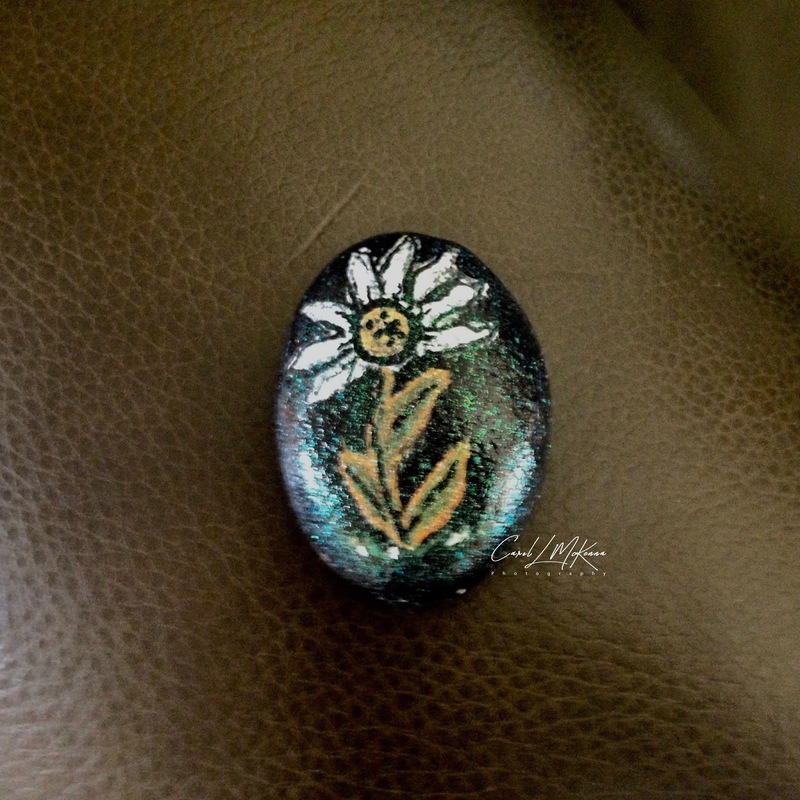 I think your painted rock is very pretty.